Not an AmBank Cardholder yet? Submit your details below and we will be in touch! 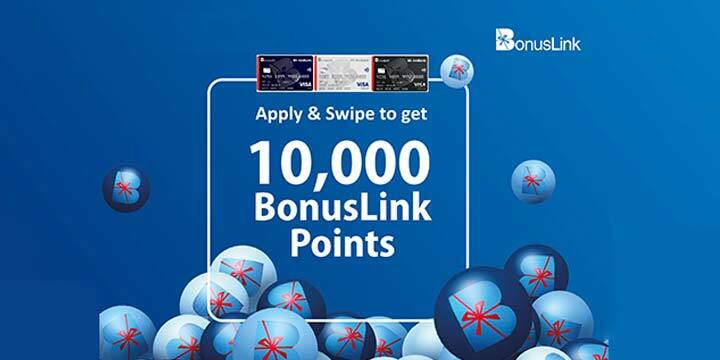 This campaign is exclusively for AmBank BonusLink Visa Card only, with the below offer details.